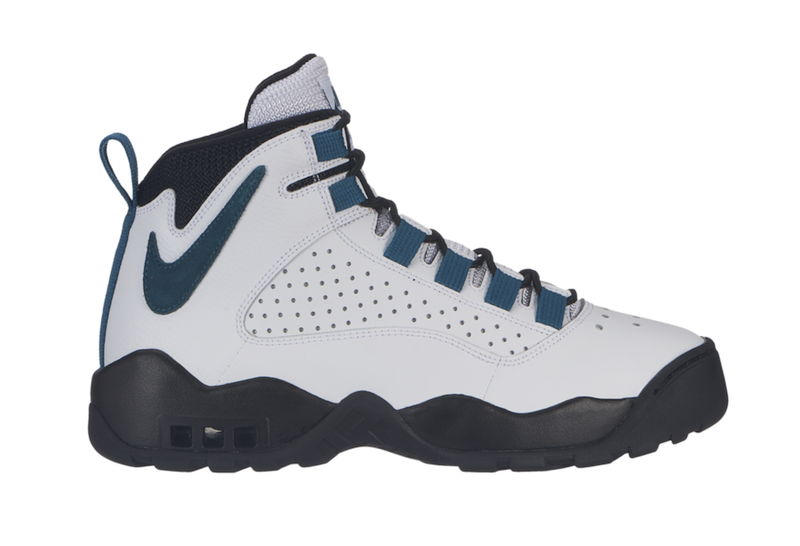 Nike Air Darwin returns in OG colorway worn by The Worm. 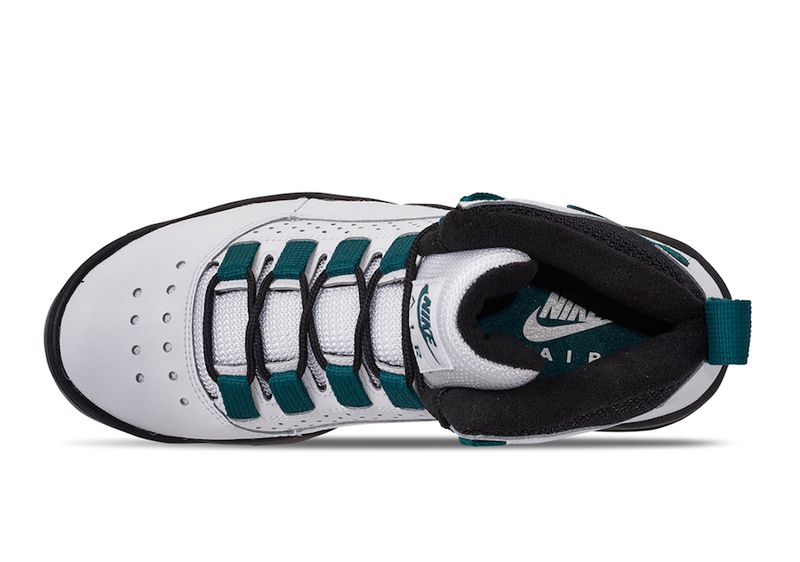 The Nike Air Darwin, a sneaker made popular by then-San Antonio Spurs forward Dennis Rodman, has returned to retailers in an OG "White/Black/Teal" color scheme. 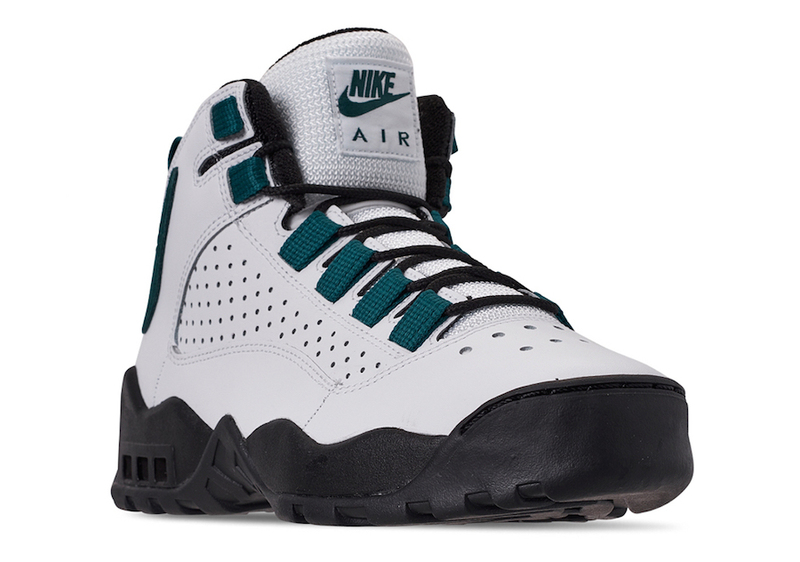 The kicks first debuted back in 1994 during the second season of Rodman's two-year stint with the Spurs, and The Worm quickly became the face of the high-top sneakers. Rodman even starred in commercials promoting the shoe, despite the fact that his name was never officially attached to it. 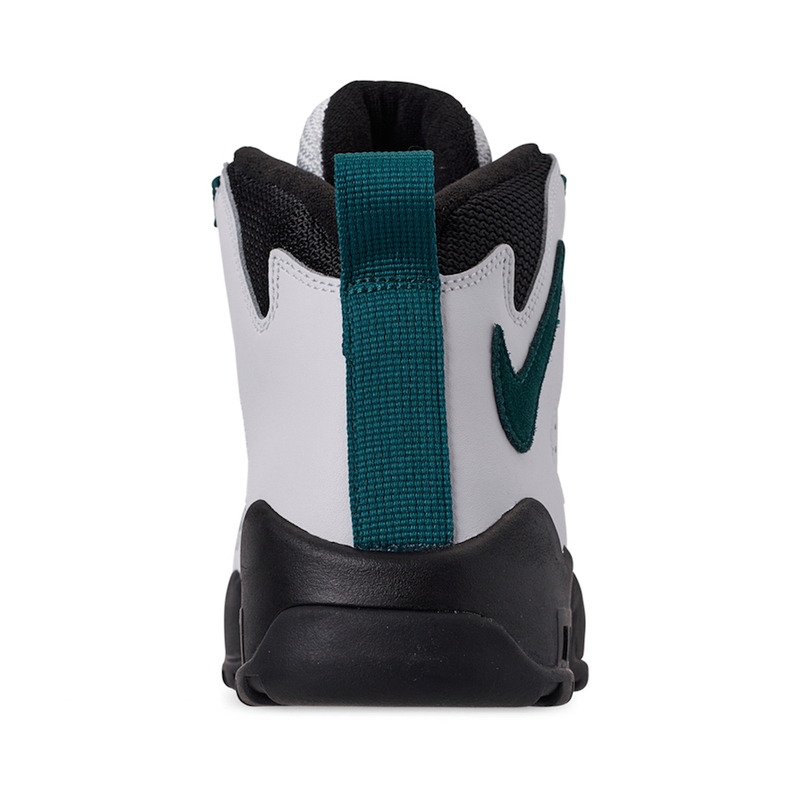 The Nike Air Darwin has re-released in several different colorways at major retailers such as Eastbay and Finish Line, but now the OG "White/Black/Teal" rendition that Rodman wore on the court is finally back in stock. 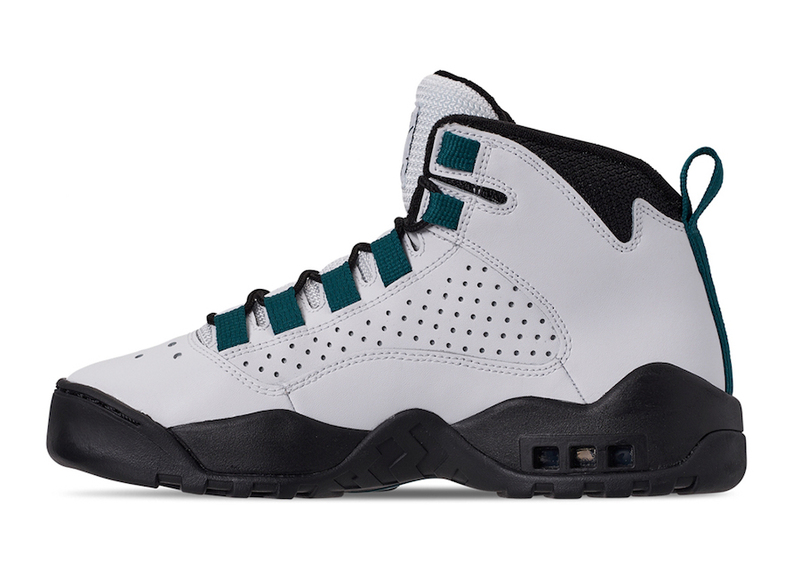 The kicks, retailing for $130, are available now via Finish Line and Jimmy Jazz.